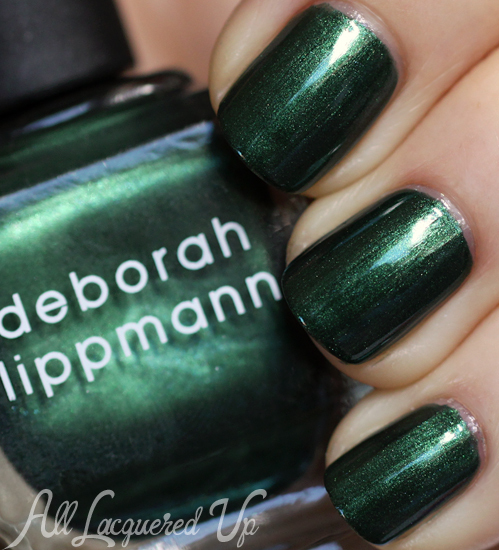 Diamonds may be some girl’s best friend but I’ll take emeralds and sapphires any day of the week and clearly Deborah Lippmann is on the same page this fall. Lippmann’s Jewel Heist collection takes a trio of rich, jewel tones and elevates them to a whole new blingtastic level with a set of holographic glitter top coats to match. 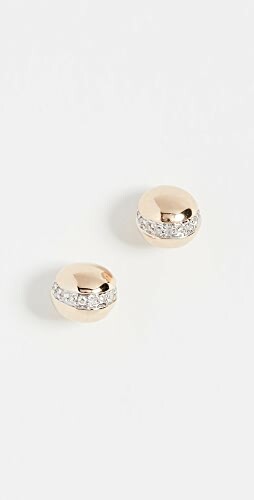 You know the old pickup line, “Your daddy must have been a thief because he stole the stars from the sky and put them in your eyes.” Well, Deborah Lippmann must have been a thief because she robbed a jewelry store and put the gems in her polish. Watch the shimmering emerald, vampy sapphire blue and a multi-dimensional gold pop off the page with the addition of the complex, rainbow-reflecting glitters. Like a magpie, you’ll have a hard time focusing on anything else. Formula & Application: Deborah Lippmann nail polish is 5-Free (DBP, Toluene, Formaldehyde, Formaldehyde Resin, Camphor) and cruelty-free. Her signature glass bottle is one of the most recognizable shapes in the industry. The curved cap was designed with professional manicurists in mind as it is shaped to rest comfortably between your fingers. The Lippmann brush is short, round and average in width with flexible bristles that easily fan out over the nail plate. In this collection there are four different finishes and textures so I’ll address application of the three opaque shades individually in their color descriptions. Where the three glitter top coats are concerned, each one has a sheer, tinted base filled with glitter in varying sizes. What’s interesting to me is that the base color dries with a satin finish so a top coat is necessary to make it glossy. Glitter Application Tip: As with most chunky, sheer-based glitters, you need to finesse the glitter on to the nail. I suggest using my Dab, Dip & Glide technique. Deborah Lippmann Fake It Til You Make It is a metallic champagne gold littered with tiny red, green and gold hexagonal glitter. It has a bit of texture to it, similar to the Mermaids, with a lot of pigmentation so I only needed two coats. Something about this color feels very Baroque as though it could be the background of a brocade tapestry. Very regal. 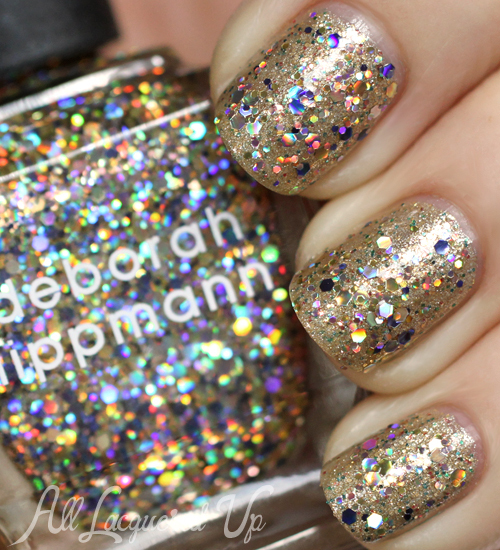 Deborah Lippmann Glitter And Be Gay is a glitter top coat with a sheer golden yellow base. It’s filled with small gold sequin glitter and larger blue and gold holographic glitter that reflects a rainbow of colors. I applied one coat over Fake It Til You Make It. 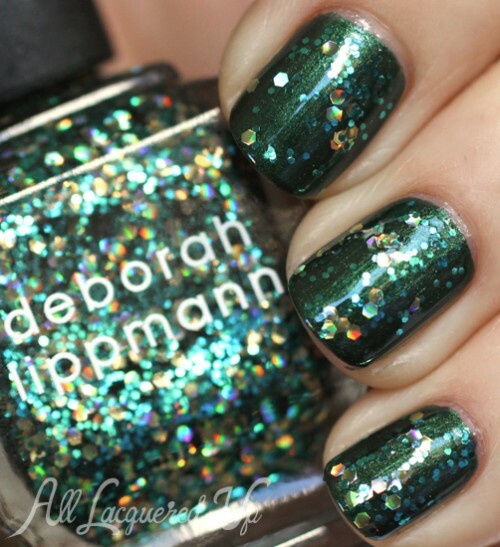 Deborah Lippmann Laughin To The Bank is a lush emerald green shimmer with a touch of forest to it. It’s well pigmented, requiring two coats for full coverage, and the metallic shimmer leaves very minor brush marks. It’s reminiscent of Zoya Suvi though it’s much more pigmented and, without Suvi’s smoky base, more vivid. Deborah Lippmann Shake Your Money Maker has a sheer yellow-ish green base filled with tiny teal metallic glitter and bigger gold holographic sequins. I applied one coat over Laughin To The Bank. Deborah Lippmann Rolling In The Deep is classified as a creme though this blackened sapphire blue has tiny flecks of light blue glitter that peek out in direct light. The formula has a jelly-ish texture so it’s easy to manipulate on the nail though I encountered quite a bit of dragging near the cuticle (even after two manicure attempts) so I needed three coats to get it flawless. In searching my stash, I don’t own any color twins. Most of my dark blues either have more teal in their base or dry more indigo. 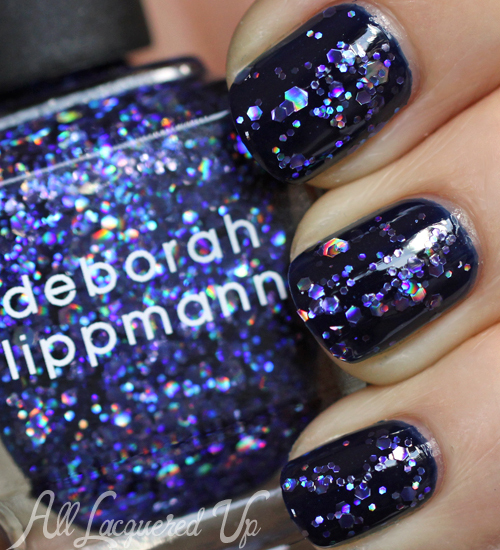 Deborah Lippmann Va Va Voom has a tinted sapphire base filled with bright blue metallic glitter and indigo holographic sequins. I applied one coat over Rolling In The Deep. 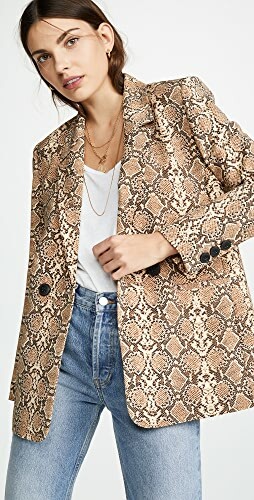 Bottom Line: As much as I’m a green whore, and you know I am, I’m really drawn to the uniqueness of Fake It Til You Make It. I loved the Mermaids and this rich, golden version of that finish is really special. Of course, Laughin To The Bank is beautiful but not of an other-worldly nature. Rolling In The Deep’s application issues earn this one a pass, considering the price point. The glitters are all fun but if you can only get one, it should be the more versatile, Glitter And Be Gay. With all the jewel tones coming out for fall, it will make an excellent topper over a number of shades. 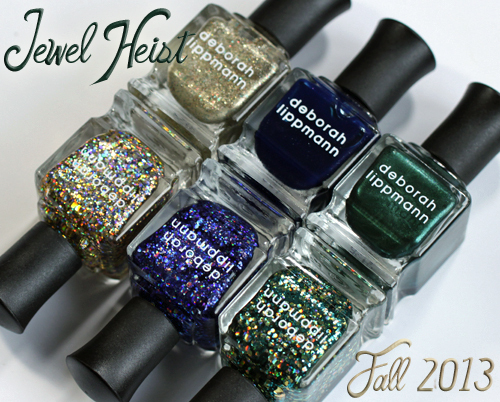 Deborah Lippmann Jewel Heist is available now at DeborahLippmann.com, Beauty.com, Barneys New York, Bloomingdale’s, Neiman Marcus, and Nordstrom. Nail polishes retail for $17/ea (creme) $19/ea (glitter) for a .5oz bottle. Are you loving these jewel tones for fall? Which shade is your favorite? Do you like them better with or without the glitter top coat? Disclosure: Product samples were provided by reps for Deborah Lippmann. 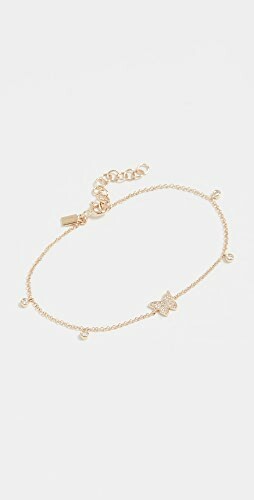 Affiliate links may appear. For more info view my Disclosure Policy. I’m not usually one for golds, but FITYMI looks amazing!!! Right? It’s so interesting. I normally opt for silvers over gold but this one is beautiful. LOVE Shake Your Money Maker! I have such a weakness for hunter green shades in the fall. I’m a hugh fan of green nail polishes, emerald is always perfect shade for me but rolling in the deep looks more a “different” shade with va va voom is the best combo for me. I agree, Rolling in the Deep looks pretty magical with Va Va Voom. I feel like I need Va Va Voom in my life.. and maybe Rolling in the Deep just because of how beautiful they look together. Glitter and Be Gay is my glitter polish DREAM! DAT SPARKLE! 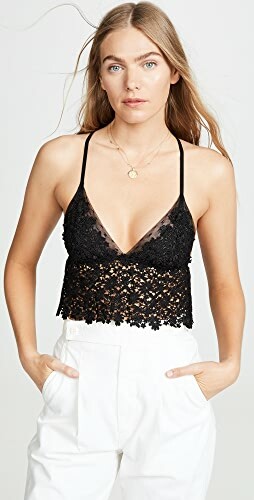 This collection is sort of a let-down for me. Almost all of the shades look really boring. Glitter and Be Gay is gorgeous though! It’s a showstopper and could have definitely stood on its own! I’m with you on Glitter and Be Gay. It’s mesmerizing. Love the Laughin To The Bank and Shake Your Money Maker combo. Usually not a bog fan of green nails but this one is just stunning!! Shake Your Money Maker with Laughin to the Bank is a gorgeous combo, as is Rolling in the Deep with Va Va Voom. 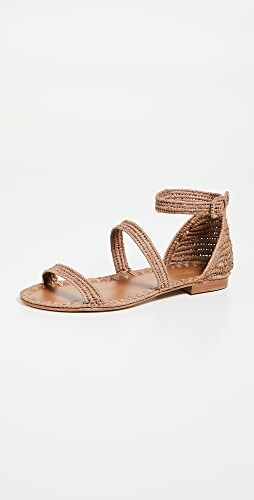 Unfortunately, these are too pricy for me. ;-; I’ve never even tried a Deborah Lippmann polish before! I hear you Danii! 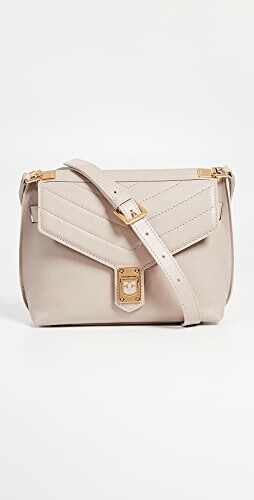 The price point is steep but definitely worth the splurge. I don’t like glitter but I love Va Va Voom! Right? There are just some glitter shades that grab everyone, even those who hate glitter, and I think this may be one of those. 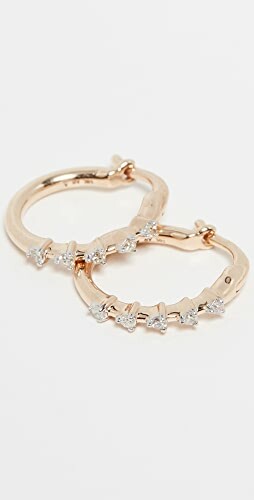 Oh my…these are really pretty! I love the rich, darker colors SO much! Thanks for the awesome swatches! Big fan of Va Va Voom Thanks for the swatches! The glitters are soooo pretty! Love them! They are great. Deb really knocks it out of the park with her glitter concoctions. I just got home from my purchase of the entire set. I love Deborah Lippmann polishes & too many caught my eye not to pick the entire line up. Although I have a deep blue by Nars that was in the Pierre Hardy set, it dries a much deeper ink-y indigo, so this blue was perfect. Thank you for searching, it helped me decided I wanted them all:-) I can’t wait to do my nails this evening!!! Hi Marisa! That’s why I didn’t recommend getting it. Even with two coats, it’s pretty dark. 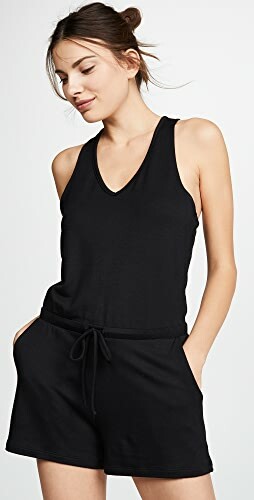 You can always check it out in person when it comes to Sephora in September or if you have a Nordstrom but I feel like in most lighting, it will look almost black.